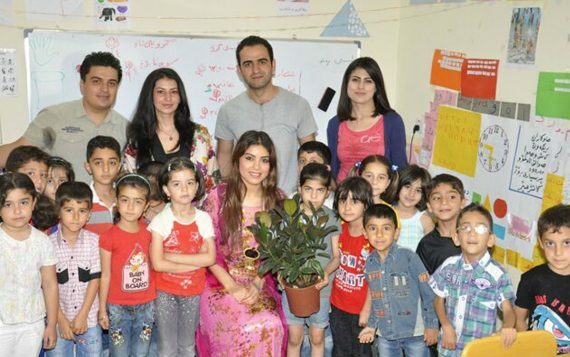 The first Green Kids project was in the town of Ranya. 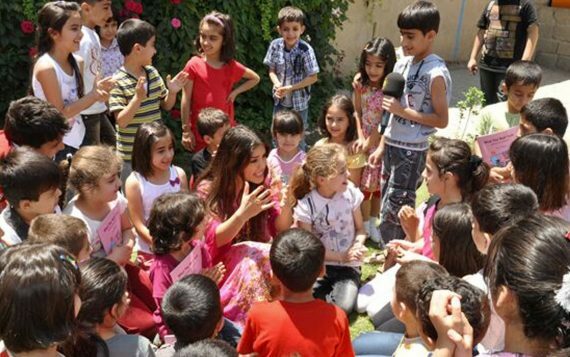 Invited by the school to spend a day with the children, Dashni decided to take some gifts along for them. 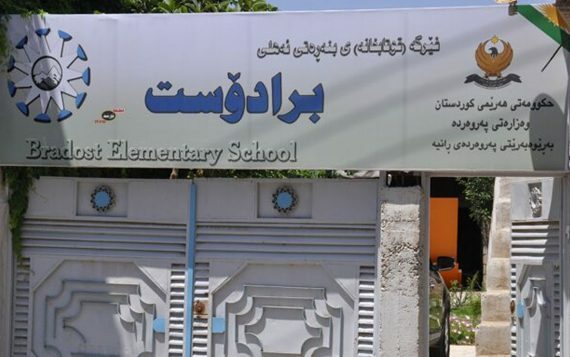 After bringing books, toys and educational materials to the school, and seeing the immense impact it had on them, Dashni was inspired to make the project a much more regular occurrence, planning to visit more schools and provide them with learning materials to help them have a better future. Building in her own passions, she also wanted to link in environmental education – at the time, she was working on an environmental documentary based in Kurdistan. This visit became the first of several major events for what came to be known as Green Kids, and was shared across the media. Dashni began planning the next event, and the rest, as they say, is history.